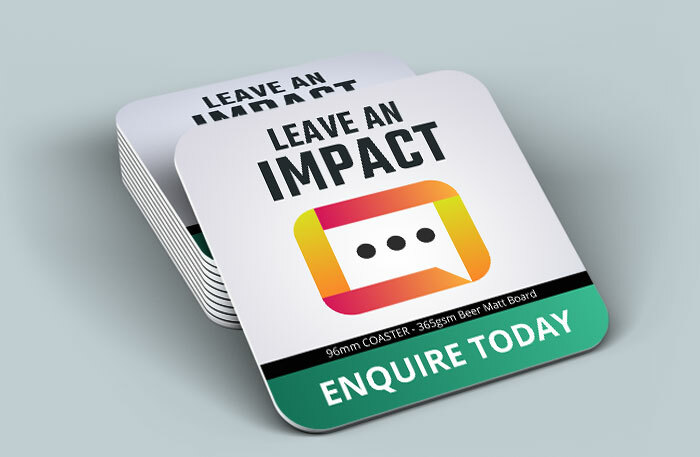 A promotional must for restaurants, fundraisers, bars, parties and special events, drink coasters are an inexpensive marketing tool to put your brand directly in front of your customers. 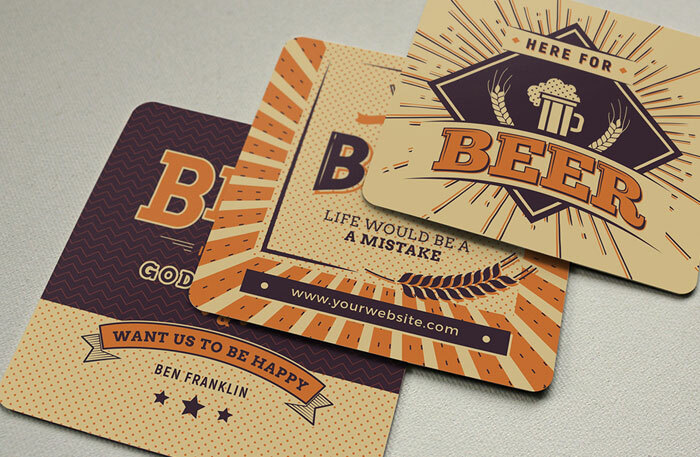 Manufactured from biodegradable 365gsm Beer Board and have been approved for food contact. 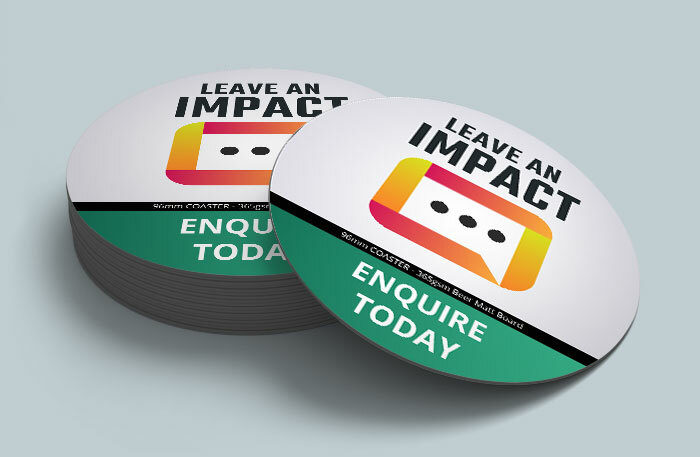 With a minimum quantity of only 1000, they are an extremely affordable and effective marketing tool. 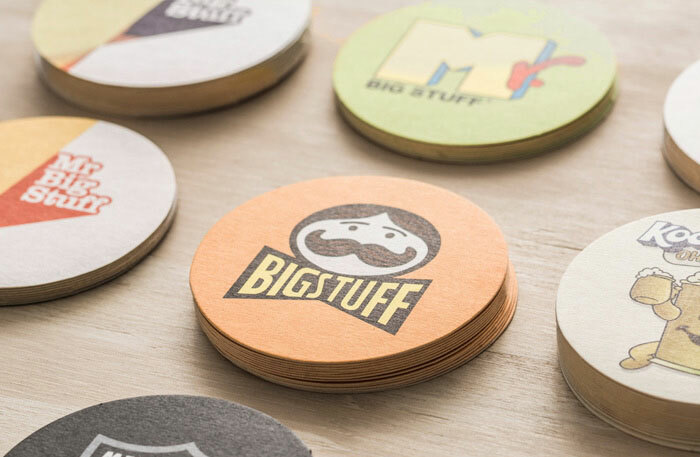 The resting place for every well deserved beverage, its branding that gets noticed after 5. Allow up to 8-10 working days + delivery time.